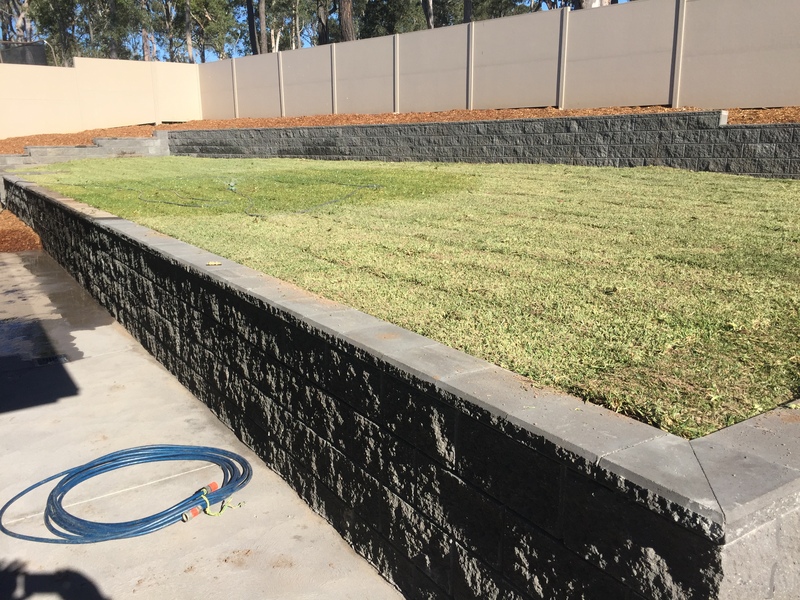 If you’re looking for quality landscaping products, look no further than Urban Landscaping Supplies in Braxton, Maitland. 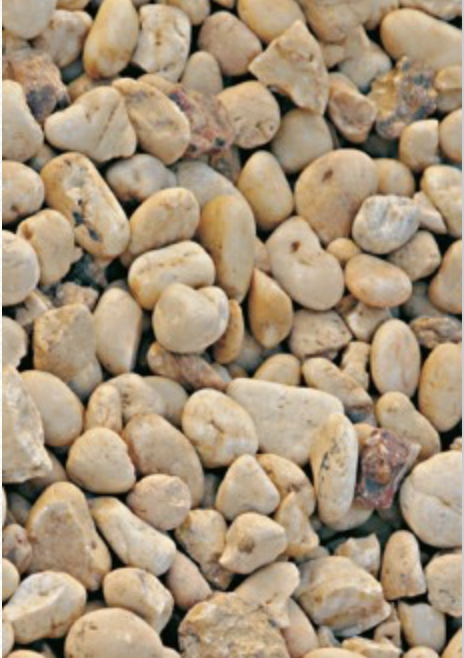 We stock a HUGE range of quality landscaping products, including sands, soils, decorative gravel, treated pine, plants and pots, firewood, and cement and concrete products. 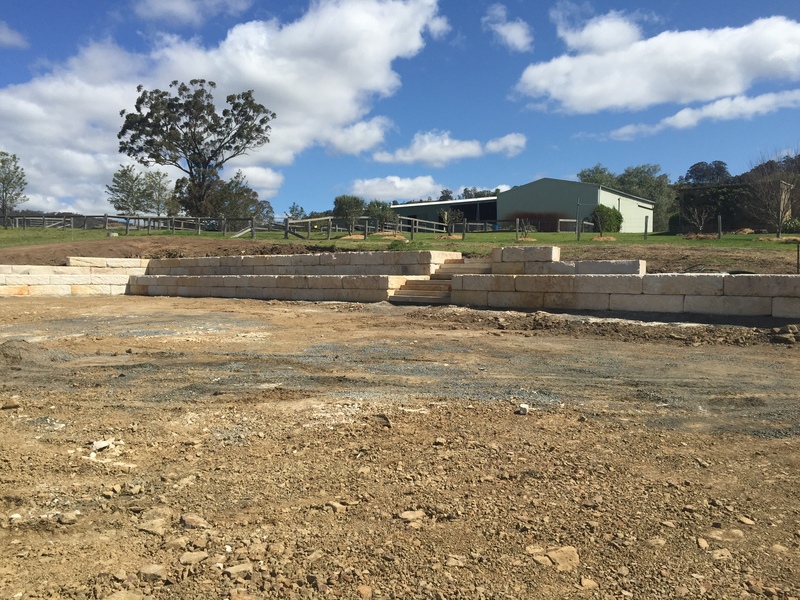 Located in the heart of Hunter Valley, we service both tradesmen and the general public. With the help of skilled landscapers and gardeners, we can transform your property into something beautiful. You would be happy to know that we offer a delivery service to the Lower Hunter and surrounding areas. Our Landscape division can transform your property with a professional team comprising of qualified landscape gardeners and bricklayers. 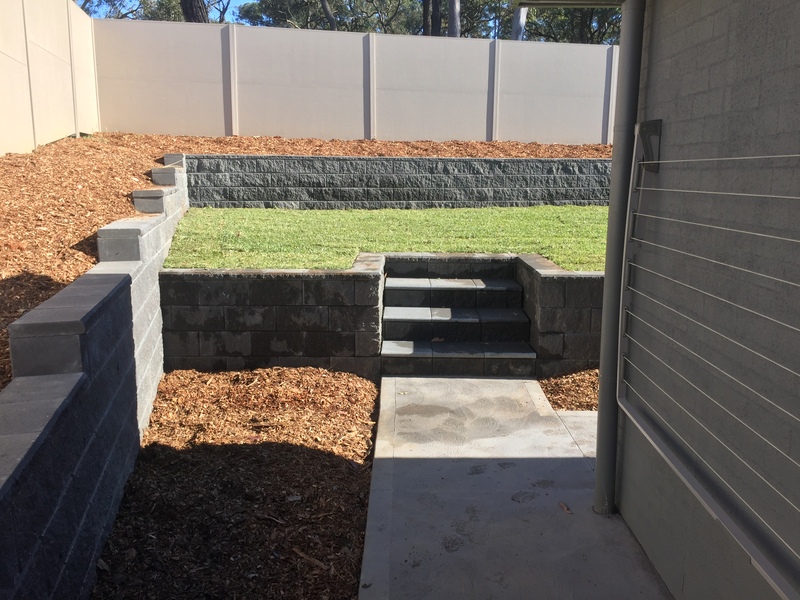 Specialising in Retaining Walls and Hard Landscaping, we complete everything from large commercial works to private residential. 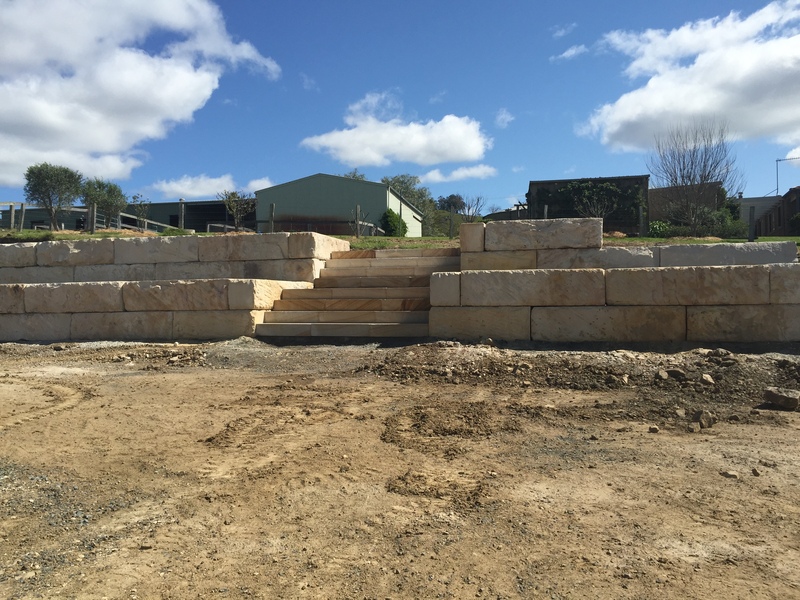 We supply the concrete retaining wall blocks in a full range of designs to compliment your home, landscape and development. 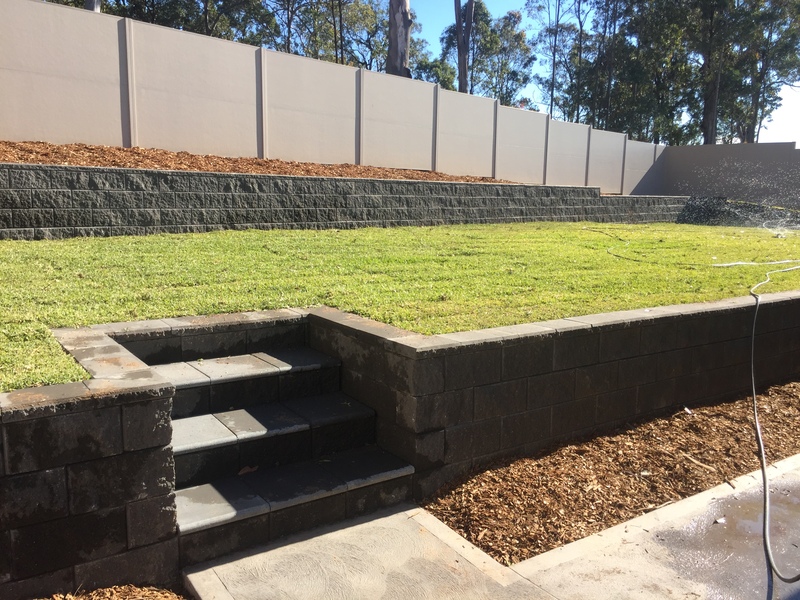 With professional structural landscapers, bricklayers and retaining wall experts we ensure your retaining wall is erected fit for purpose at a competitive rate. We stock a HUGE range of quality landscaping products. We have a varitey of equipment for hire from concrete floats to bobcats. Customers have the option of picking up product from the yard in Branxton or we can deliver direct to site. Our loader bucket holds approx. 1 cubic meter. We also sell product by the 1/3 or 1/2 cubic meter if required.